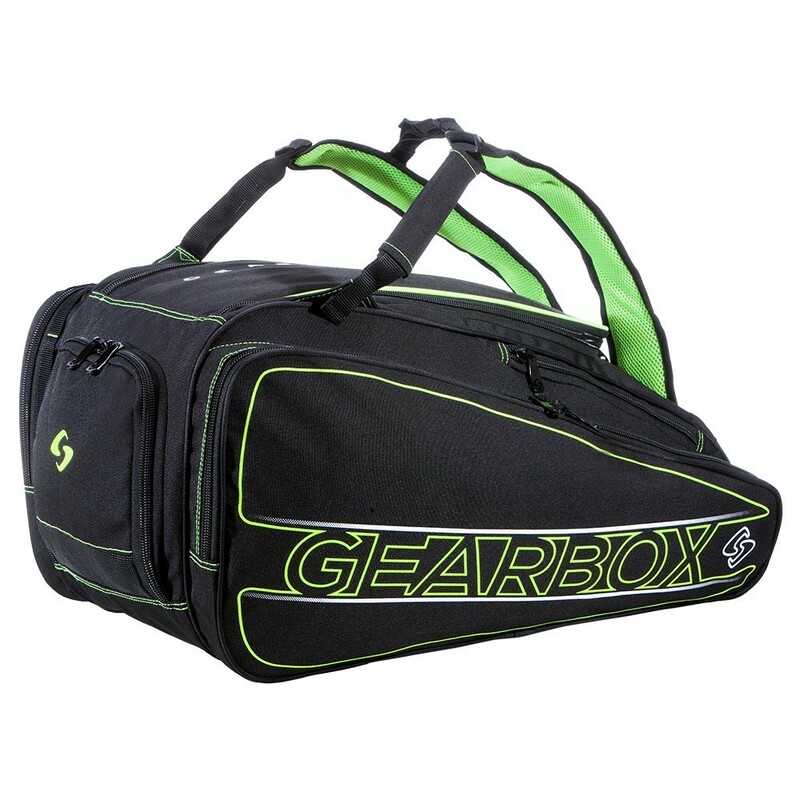 The Gearbox Ally bag is the perfect mid-size bag whether you are headed to the courts for the day or packing up for a weekend event. A Gearbox top seller for its overall smart design and ample storage capacity. The new Linux Ally bag offers a shoe tunnel, upgraded 900D Tetoron for durability, new heavy duty zippers, an even longer glove/headband cord, new main compartment divider and much more.